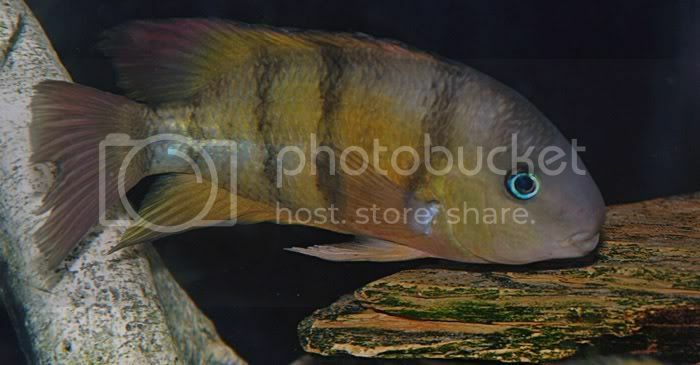 These are my all time favorate American Cichlids. These are the fish that made me decide to go into Africans because of there colouration. 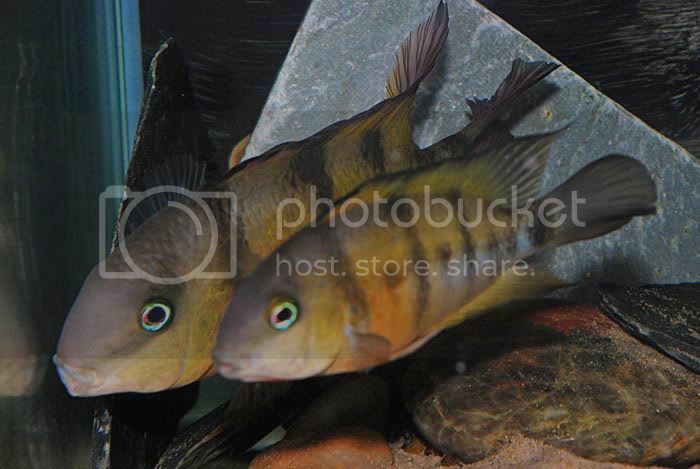 These are a breeding pair and I had loads of fry out of them. They are really nice. Unusual too. Very nice. I love the eye colour! Great pair its nice to see a female almost as nice as the male which is very rare with malawis. 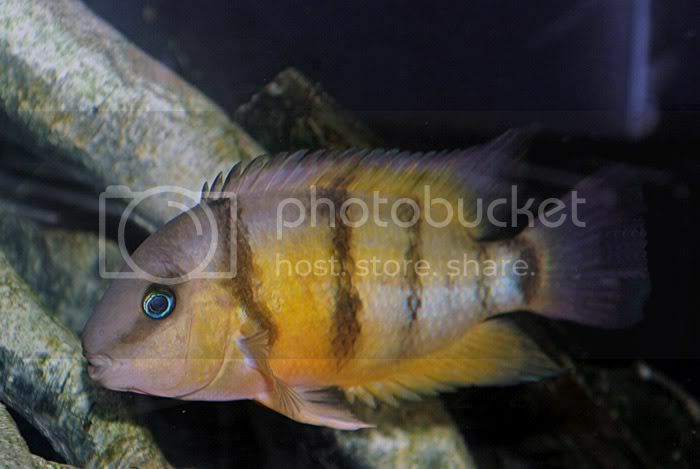 They are very similar to the Severum in shape and overall look. Different colours, obviously.